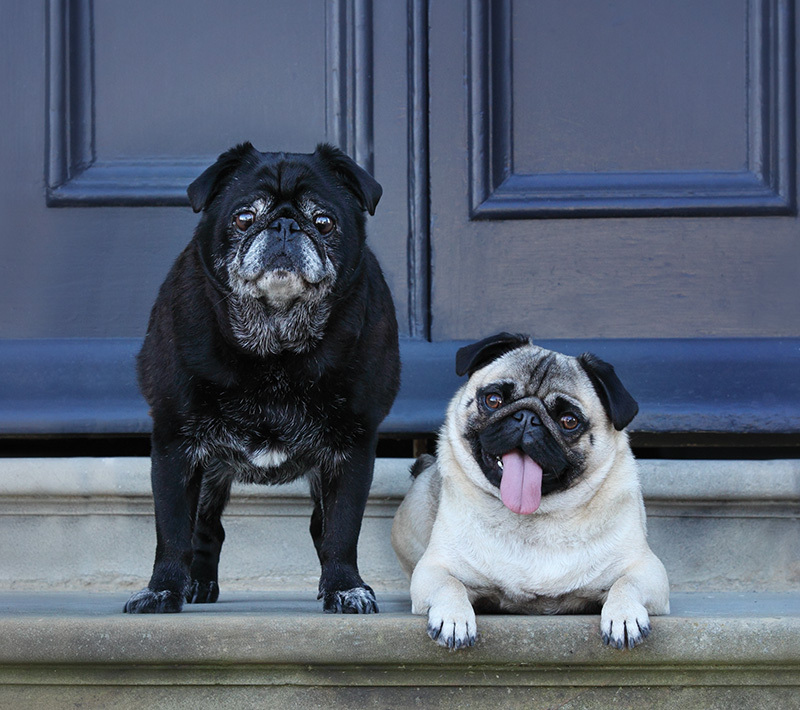 Our comprehensive Senior Pet Profile is performed as an inpatient day procedure. It includes a full clinical health examination, blood test, urine test, blood pressure monitoring, eye pressure and tear test (and a hydro-bath for dogs!). We provide this package at a heavily discounted rate compared to having these tests performed separately. These results are recorded for you in a high quality document for your permanent record. This profile provides an excellent reference for future investigation if and when required. We recommend this high value package for all healthy pets over 8 years of age who have not required these tests for other reasons. Stephen Terrace Veterinary Clinic is committed to your pet’s wellbeing for all life stages. We would far prefer to be in possession of “early warning” information, than to be “picking up pieces” in an emergency setting. Please discuss our Senior Pet Profile with any of our team members, when you are next in the practice, or call 08 8362 6688 for further information about this important part of veterinary health care.